Eco-friendly Tourism & Local Experiences. 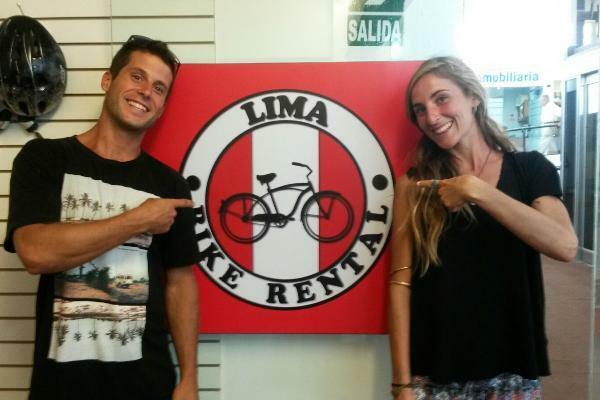 Take a ride with us and find out why biking is the most exciting and gratifying way to explore the city of Lima! 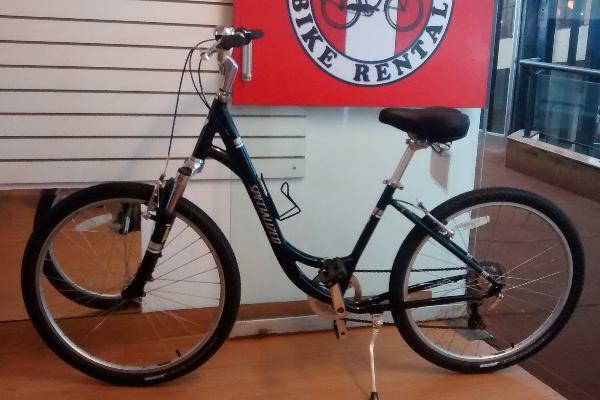 We think that tourists visiting Lima deserve to enjoy this city en bici, so Lima Bike Rental looks to help inspire people to choose la BICI as the best, funny and healthy way of transportation and entertainment. Esta bici es para pasear en la ciudad. Es de 1 solo cambio y frenos de mano. Paseos en bici por Miraflores, Barranco, Chorrillos, San Isidro y Centro de Lima. 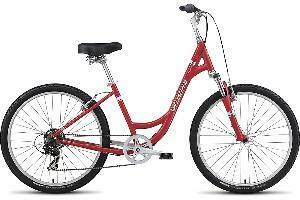 •	The hirer is fully responsible for the care and security of the rented bicycle and additional equipment. 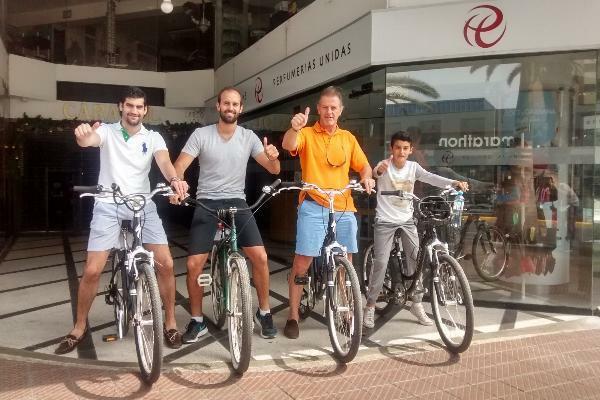 The hirer is responsible for safe return of the bicycle to the hotel at the end of the rental period. Failure to return the bicycle may result in additional hire charges being levied. •	All bicycles are ridden at your own risk. •	The hirer is at all times personally liable for any accident that they may cause or damage to people or property. •	The hirer will also pay for the key if lost. •	No bicycles may be taken off the city. The hirer understands that bicycles are for city use only. •	Bicycles shall only be used between 6:00 AM to 8:00 PM. •	Nametags shall always remain on the bike. The bicycle shall always be locked when unattended. •	We reserve the right to charge for repair, including punctures in cases of misuse. 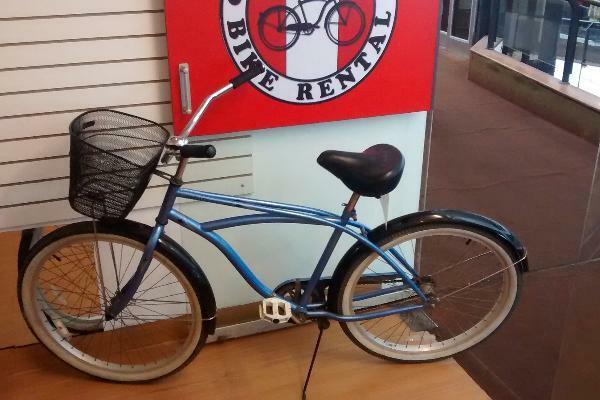 •	The hirer agrees to reimburse to Lima Bike Rental any loss or damage which results from the use of the rental bicycle, equipment or accessories. •	The hirer must report any thefts to the police and /or local authorities.